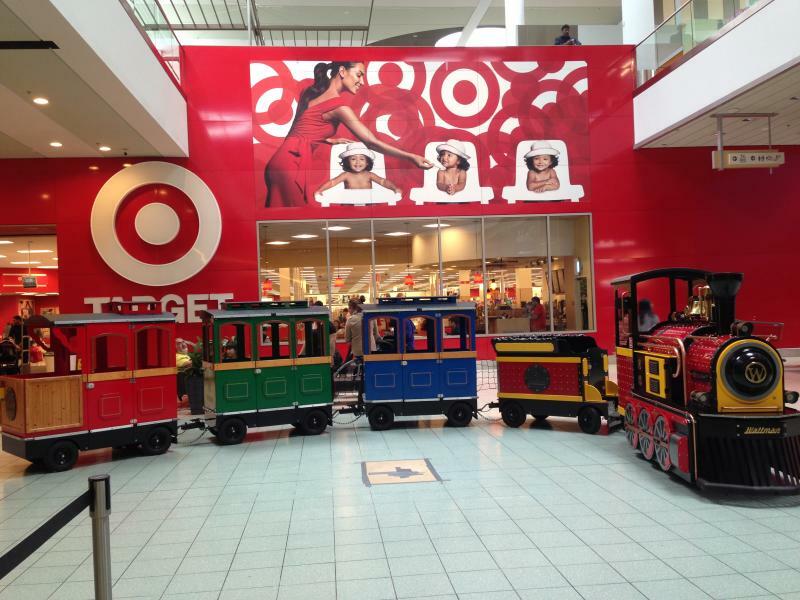 WE PROVIDE TRAIN RIDES IN THE MALL TO ENTERTAIN KIDS WHILE MOMS AND DADS DO THEIR SHOPPING. TICKETS AND TRAIN NOVELTY ITEMS MAY BE PURCHASED AT A NEARBY KIOSK. WE DO PRIVATE PARTY !!! 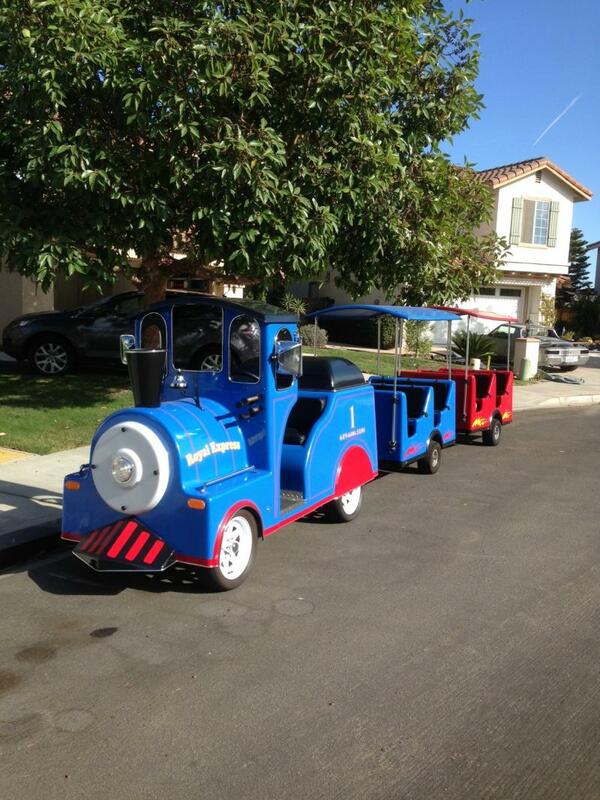 Both Trains have a delivery fee of $1.25 per mile. we also do Fundraising, Festivals, Reunions, Church Events and other Special Occasions. Please do not hesitate to ask any of our Booth Representative for any inquiry. We will be very happy to assist you in planning for your Little Engineers Birthday Party.